After receiving student and teacher access codes, visit www.mymathlabforschool.com and click Register. 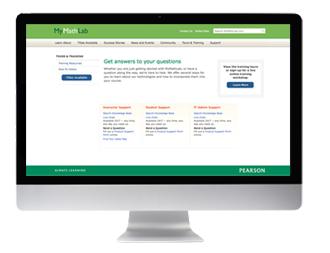 Please note teachers must register with MyMathLab for School and create a Course ID first. Students will need a student access code and that Course ID to register and enroll in their teacher’s course.